There is nothing more powerful than a church family who knows who they are, what they value, and where they’re going. We believe that only when we’re together; only when we’re focused on what God has called us to do, can we make an impact for His kingdom in our community. At Trinity, we don’t want you to be guessing about what’s most important as we live out our mission, vision, and values together for God’s glory. 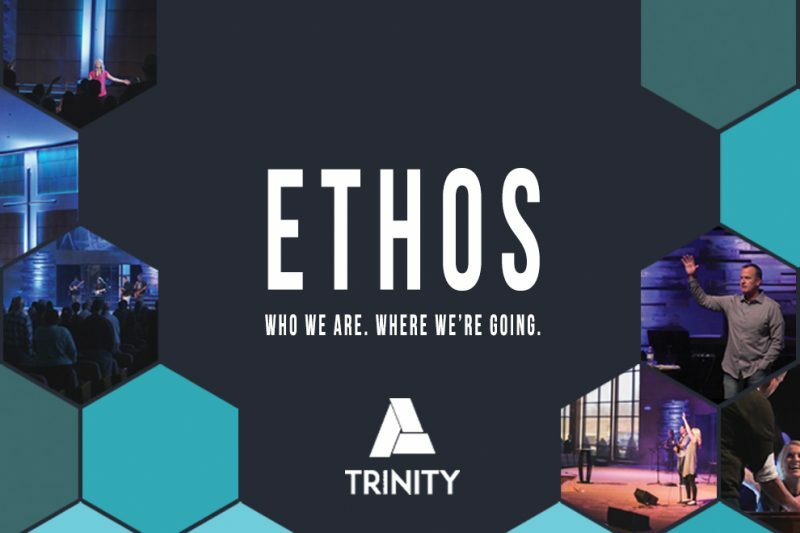 Join us this fall in a series we’re calling “Ethos” as we dive into the core of who we are as a church and where we believe God is calling us.